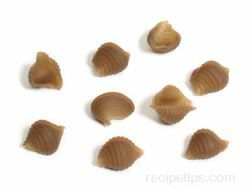 This recipe makes a large batch. 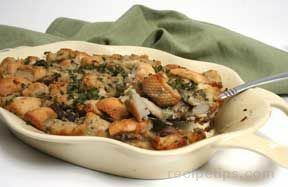 Perfect for stuffing the bird and having extra to bake separately. 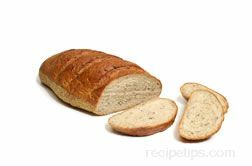 Trim crust from the bread and cut the bread into 1/2 inch cubes. 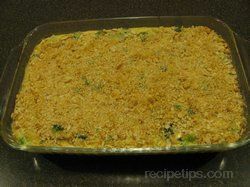 Spread out onto a baking sheet to allow to dry overnight. 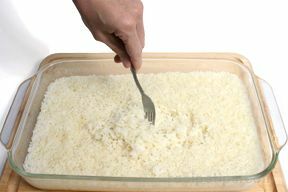 The next day, in a large pot, combine the rice, 6 cups of water and 2 teaspoons of salt. In a large saute pan, heat 2 tablespoons of oil. Add the onions and sautÃƒÂ© for 4 minutes, add the celery and garlic, continue to saute until the onions are translucent. 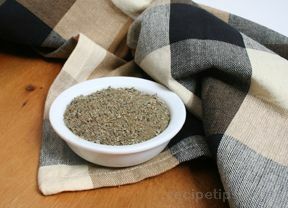 Remove from heat, stir in herbs, pepper and one tablespoon of salt. 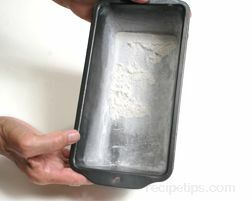 Remove from saute pan and place in a shallow pan to cool. Place the saute pan back on the heat, add the remaining oil and 2 tablespoons of butter. When the oil is hot add the apples and sprinkle with sugar. Saute until the apples start to turn brown. Add 2/3 cup of apple cider (reserve the rest). Scrape up any brown bits from the pan and let the cider reduce for one minute. Pour the apples and liquid into the onion mixture. 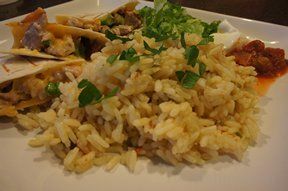 In a large bowl, combine the rice, bread and apple mixture. 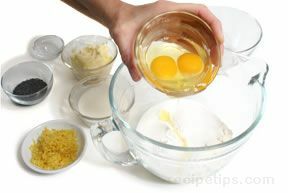 Mix together the eggs, 1 cup of cider and chicken stock. 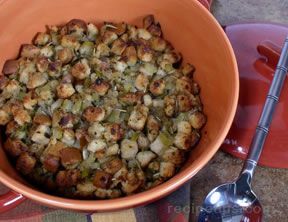 Fold the liquid into the stuffing mixture and mix well. 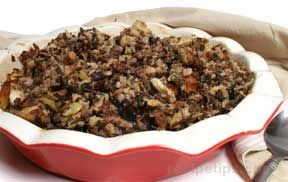 Fold in the spiced pecans - see information below. 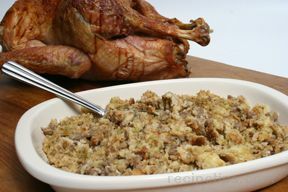 Stuff the bird with the stuffing or bake in a 2 quart baking dish for 30 minutes at 350° F. or until browned. In a medium bowl, combine salt, cayenne, white pepper, nutmeg, cloves and allspice. 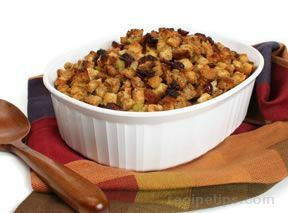 Drizzle melted butter over the pecans and mix well. 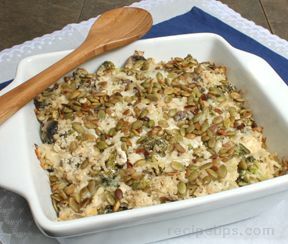 Spread out onto a rimmed baking sheet, scraping any spics and butter from the bowl and spreading the nuts into a single layer. Bake until lightly toasted stirring occasionally - approximately 9 minutes. 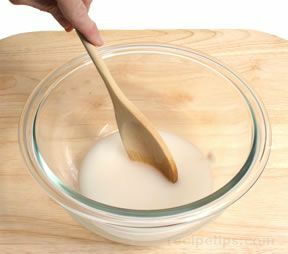 Drizzle molasses over the nuts, stir and bake for another 10 minutes or until the nuts turn glossary and slightly dark. 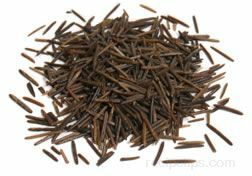 Can be served plain or used in various recipes. 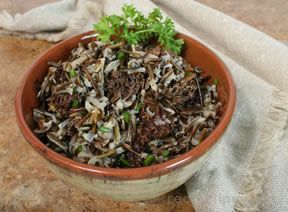 "If you like wild rice you will love this dressing recipe. 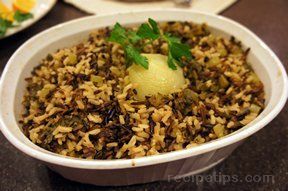 It has wild rice and spiced nuts for a nice texture and apples for a little sweetness. It was a lot of work but well worth it. 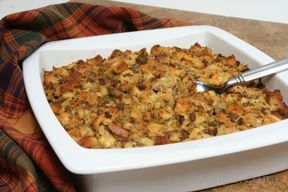 It was something a little different from our traditional dressing that we normally have."